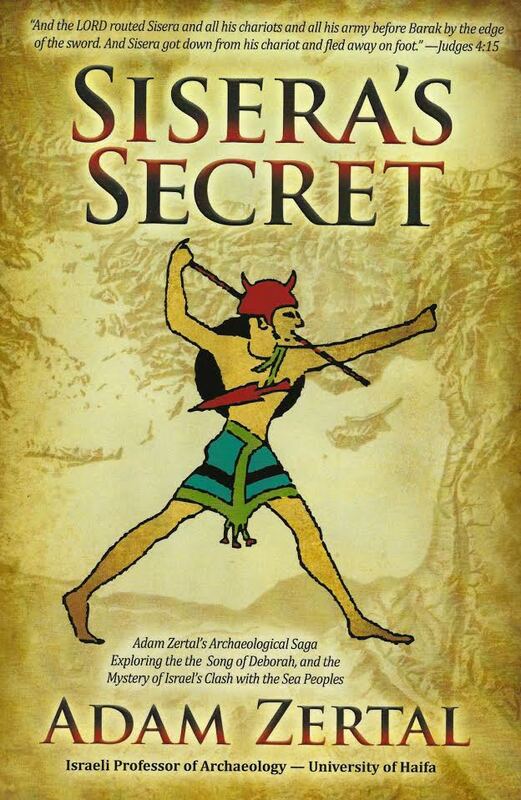 View cart “Sisera’s Secret – An Archaeological Saga Exploring the Song of Deborah and the Mystery of Israel’s Clash with the Sea People” has been added to your cart. 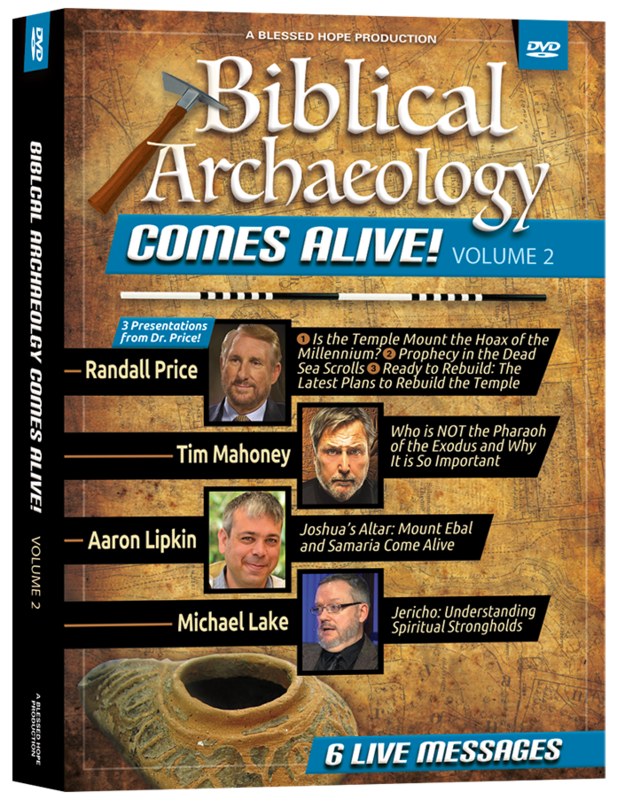 2018 2nd Annual Blessed Hope Prophecy Forum – Volume 1 Disc 4 – Aaron Lipkin and Larry Ollison – FREE SHIPPING in the USA! 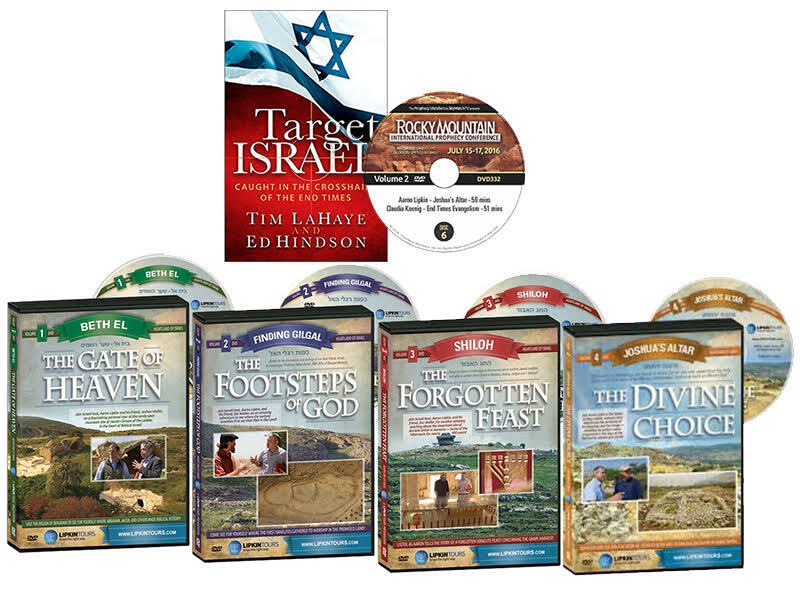 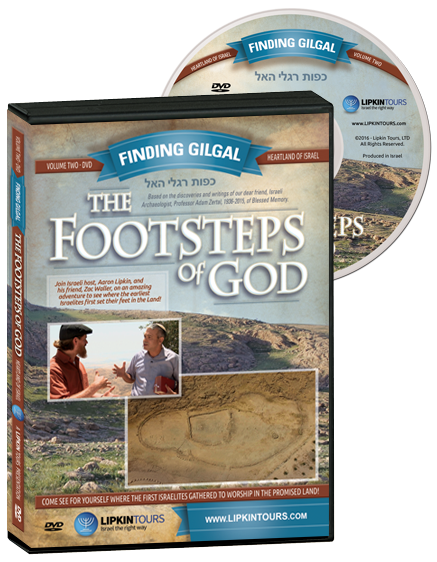 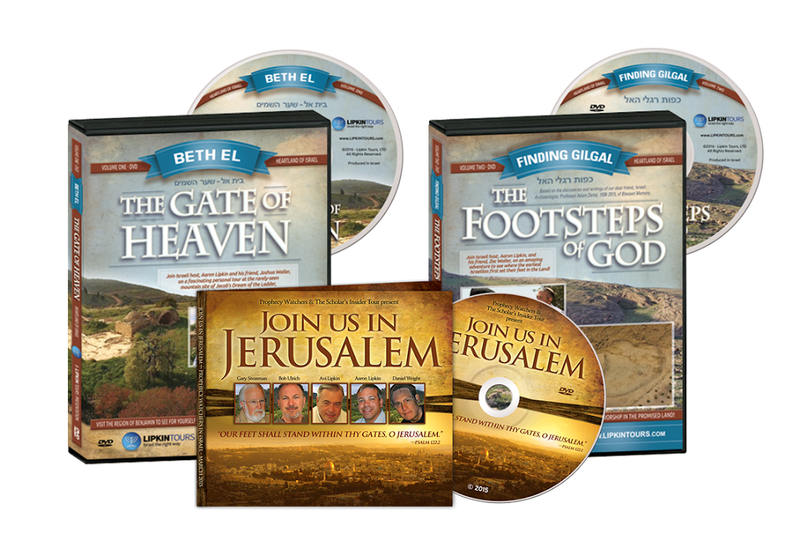 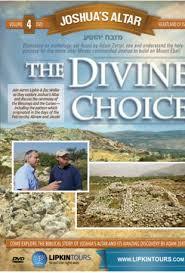 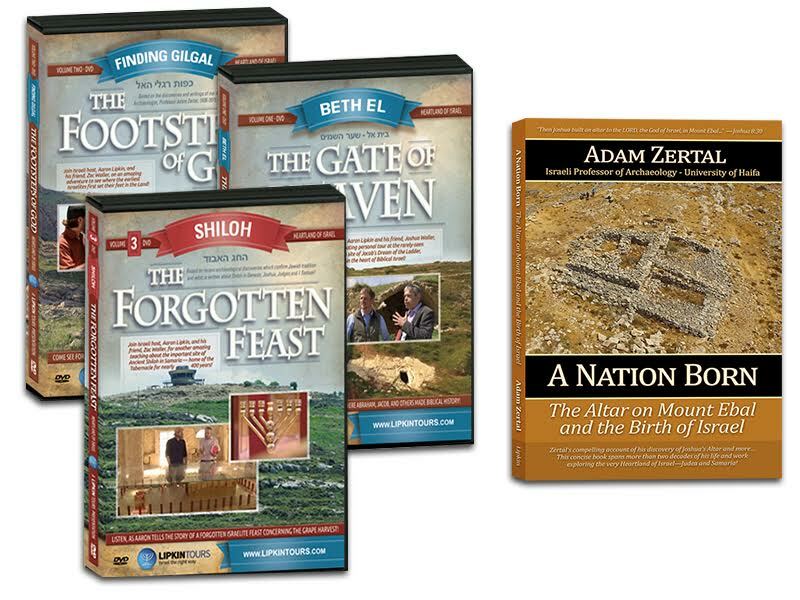 Biblical Archaeology DVD Package – 12 Fascinating DVDs from Archaeologists and Biblical Explorers! 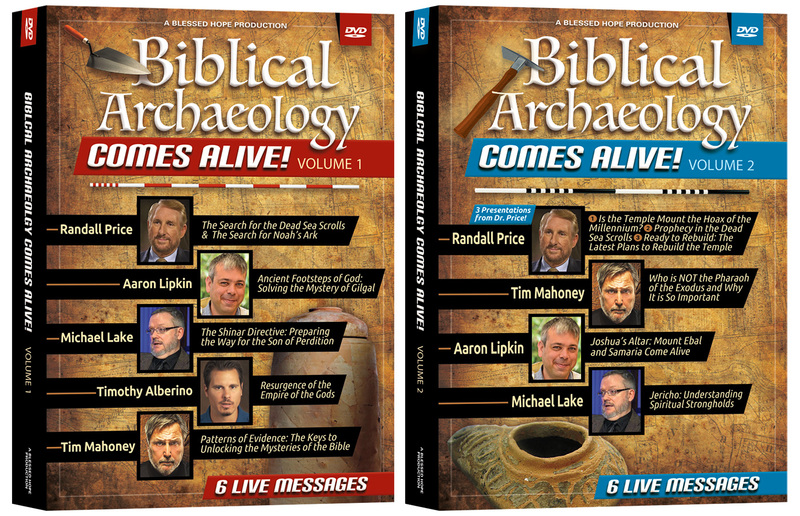 Biblical Archaeology Comes Alive – Volume 2 – Six Fascinating DVDs from Archaeologists and Biblical Explorers! 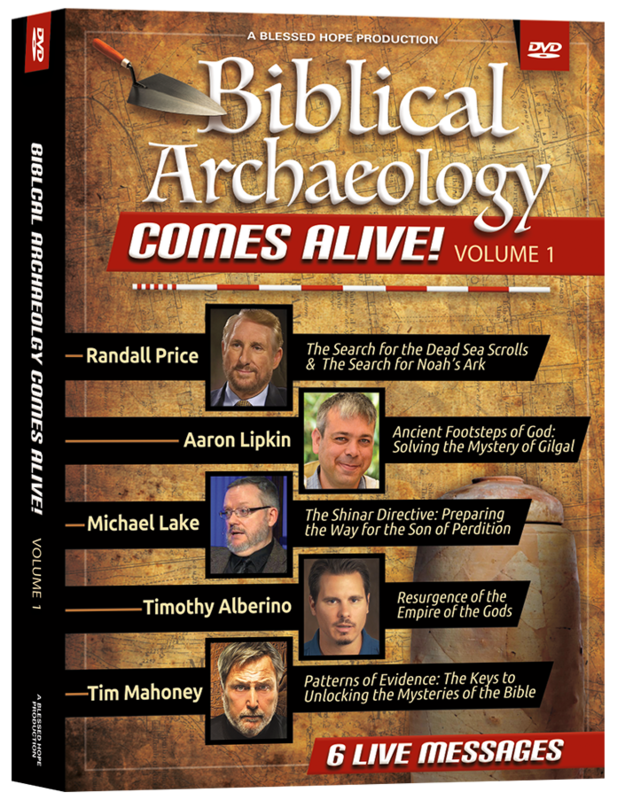 Biblical Archaeology Comes Alive – Volume 1 – Six Fascinating DVDs from Archaeologists and Biblical Explorers! 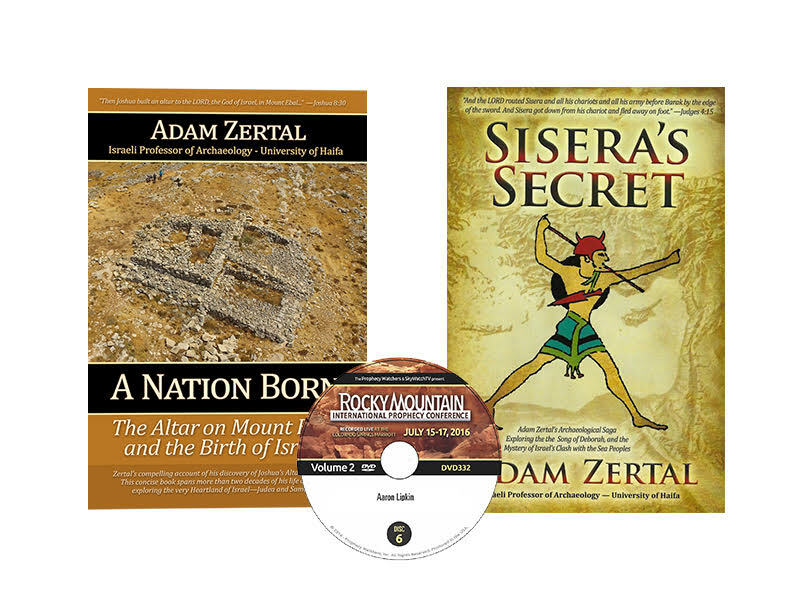 The Secret Archaeology Package by Aaron Lipkin & Professor Adam Zertal – 3 DVDs and a New Book – FREE Shipping in the USA!